Exterior door window surround trim. These are rubber encapsulated metal that when bent is difficult to place back into its original condition. Good used replacement are usually the needed answer. 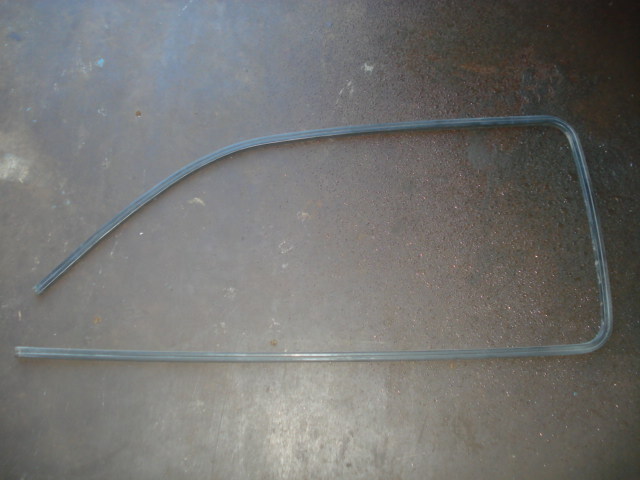 This is the outer drivers door molding trim. Fits all year XRs.